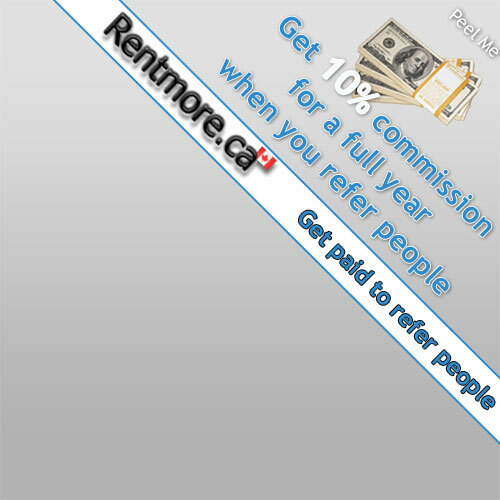 Rentmore.ca is a brand of Conjure Solutions Inc, a small privately held company based in Vancouver, BC. We focus on building user friendly web services that make peoples lives better and at the same time at a very fair price. We are a firm believer in creating WIN/WIN situations with our clients and our services and prices reflect that. As always if you have any questions, comments or concerns feel free to Contact us.